The new Black Edition model (Audi A6 Saloon and Avant and A7 Sportback) pool their vigorous styling with the most wide features list. The Black Editions model are priced from £35,010 to £56,785. 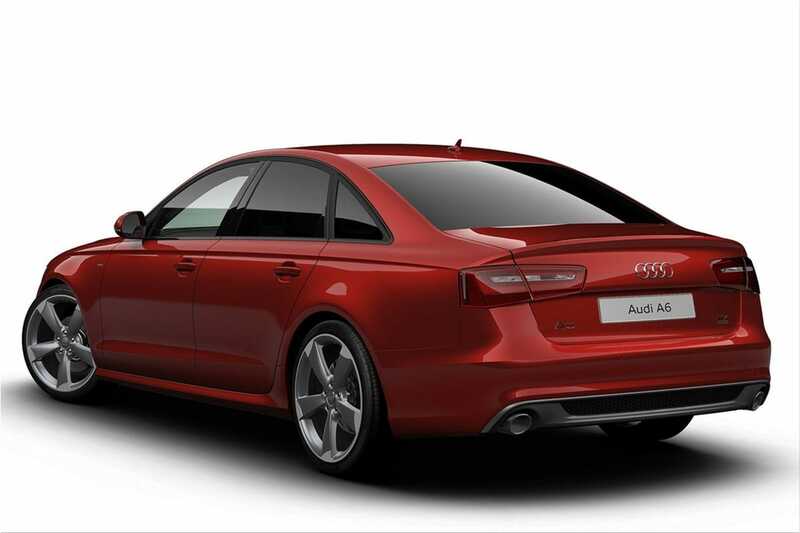 Audi A6 Black Edition characteristic features start with stunning rotor-design alloy wheels with a dark titanium finish. 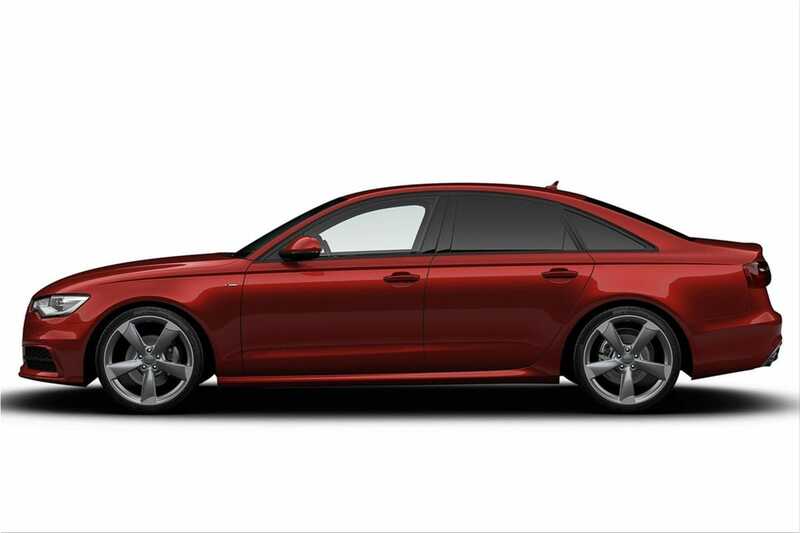 These spectacular wheels fully fill their arches in the A6 aided by lowered sports suspension. The Audi A6 Avant Black Edition is equipped with black roof rails. 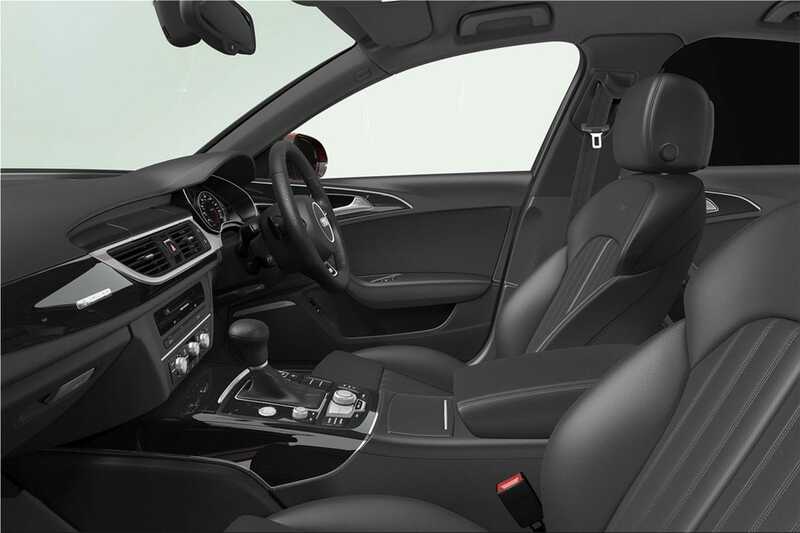 Inside Audi A6 Black Edition models we find: sports seats upholstered in black Valcona leather, BOSE surround sound system, black headlining, DAB digital radio, satellite navigation, electrically adjustable front seats. 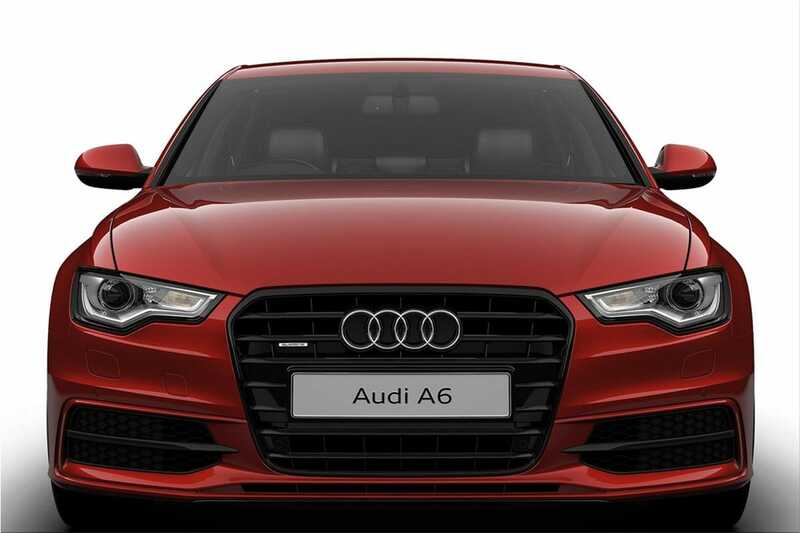 The A6 models brings features such as Xenon headlights, LED rear lights, parking system plus, light and rain sensors, retractable rear spoiler. 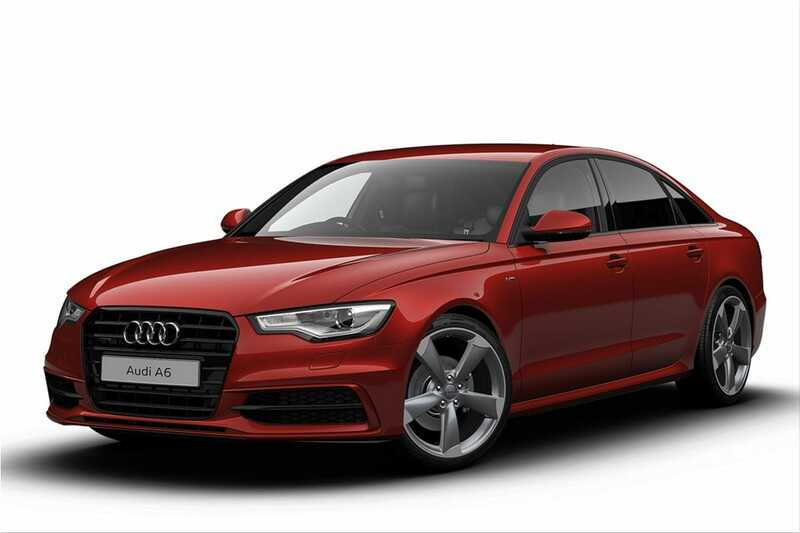 The new Audi A6 Black Edition is powered by the tough 3.0-litre BiTDI unit with its 313PS and 650Nm of torque. It combines exceptional performance with either front-wheel-drive or quattro all-wheel-drive.